Origin It is originated in the eastern Mediterranean, probably Egypt and spread to India from the Near East. 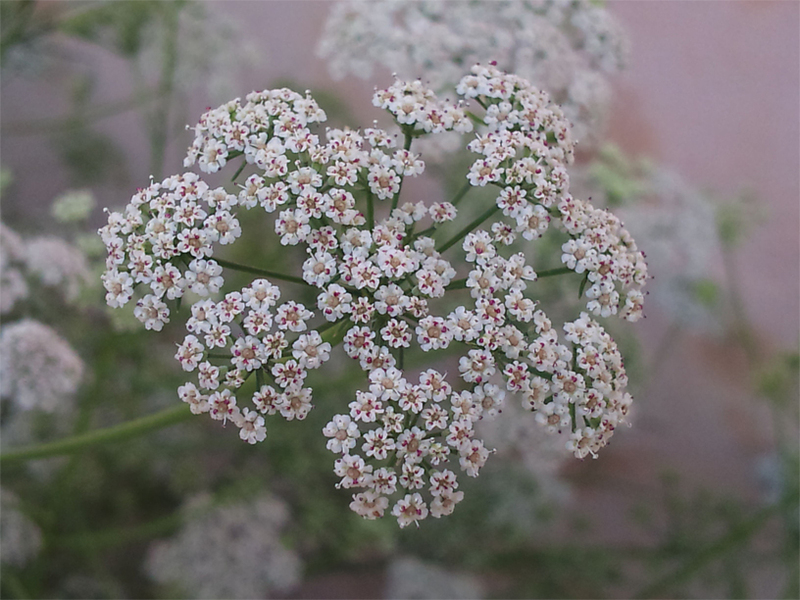 Scientifically known as Trachyspermum ammi, Ajwain is an annual herb belonging to the family Apiaceae which includes 2700 members such as caraway, dill and cumin. It is also called Ajwain, ajowan, carom, bishop’s weed, Ajowan caraway, Ajowan-caraway, Ajwan and falsely lovage seeds. The leaves and seeds are used by humans. Usually it is found in Indian cooking where it is called carom or bishop’s weed. The seeds are used as spice in cooking. The plant is native to India and Middle East. The seeds of Ajwain are fragrant, hot and bitter in taste with stinky flavor. When chewed, it provides tongue numbing for a while. The smell of raw seeds resembles thyme as it includes thymol-an essential oil. Besides its culinary uses it is also used for therapeutic purposes. Traditionally, it is used to lower tooth pains, indigestion and foul breath. Ajwain seeds are mainly developed in India, Afghanistan and Iran and have been used for its therapeutic purposes for thousands of years. The water distilled from seeds is used in India as a tonic to cure flatulence and digestive problems. Ajwain is used for culinary uses across Asia and Middle East as well as international cooking. The seeds of Ajwain are potent in terms of dish. The presence of active ingredients such as thymol resembles licorice which is similar to anise. In order to soften pungent flavor and smell of these seeds, it is often fried or dry-roasted or added to sauces. The plant is an erect, glabrous and corymbosely branched annual which grows from 20 to 90 cm high. Leaves are petiolate, 2 to 3-pinnate, ultimate segments linearfiliform measuring 15 × 0.2 to 0.5 mm. Petioles are narrowly sheathing at base. 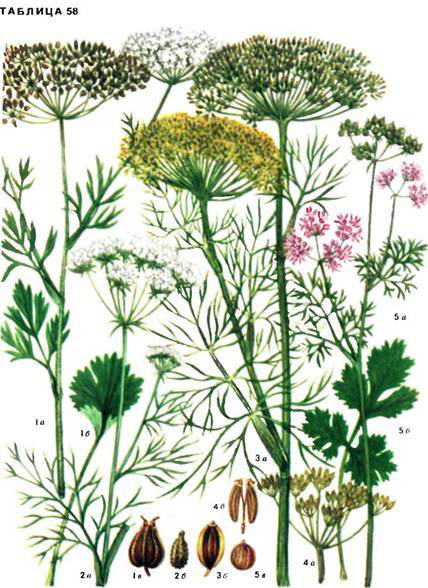 Umbels are 2.5 to 5 cm across and compound. Bracts are 3 to 8, linear-subulate and are 5 to 7 mm. Bracteoles are 5 to 10, linear and is 2 to 3 mm. Petals are white, 1.3 by 1.3 mm and obovate emarginate or acuminate. Fruit is 1.2 × 2 mm to 1.0 × 1.8 mm, broadly ellipsoid to ovoid and slightly compressed laterally. Mericarps are densely covered with fine short hairs or papillae. Seeds possess an essential oil which is about 50% thymol that acts as strong spasmodic, germicide and fungicide. Thymol is used in perfumery and toothpaste. In India, seeds are used as an aid for colic and indigestion. It is also used as a poultice to provide relief from arthritis and asthma. Ajwain comprises of minerals and nutrients. It contains protein, fat, sugar, fiber, calories etc. 100 grams of Ajwain seeds contains 305 calories, 4 grams of saturated fat, 25 grams of fat, 5 grams of monounsaturated fat, 15 grams of polyunsaturated fat, 10 grams of sodium, 39 grams of fiber, 43 grams of carbs and 16 grams of protein. Chew ajwain seeds to treat digestive ailments such as indigestion. Ajwain seeds have certain chemical compounds that regulate acidity level in stomach. For treating stomach problems, mix tablespoon of Ajwain seeds with tablespoon of cumin seeds. To promote its potential, drink it with some ginger powder. The mixture of these spices contains anti-inflammatory properties that provide relief from the tension inside stomach. Kidney stones cause excruciating pain and results to direr consequences if left untreated. The consumption of Ajwain water treats kidney stones and prevents its formation. Generally Ajwain water helps to treat digestive problems. Due to its neutralizing functions, drink Ajwain water to treat kidney stones by crushing the stones to smallest so that it would be easier to pass with urine. It could lower the chances of getting kidney stones because Ajwain water cleans bladder. Ajwain water is used for treating respiratory problems due to the presence of soothing and warming properties. Drink Ajwain water to provide relief from asthma symptoms either made from hot or warm water. Mix it with jaggery to promote its decongestant potential. The inflammation, indigestion, microbial infections and intestinal problems causes agonizing pain to sufferer. Ajwain water helps to treat intestinal pain. Ajwain water acts as digestive cleansing agent which wash down the pollutants and unwanted substances inside the intestines. Ajwain water cleanses liver and kidney for preventing further problems. Use ajwain water as an alternative to mouthwash. 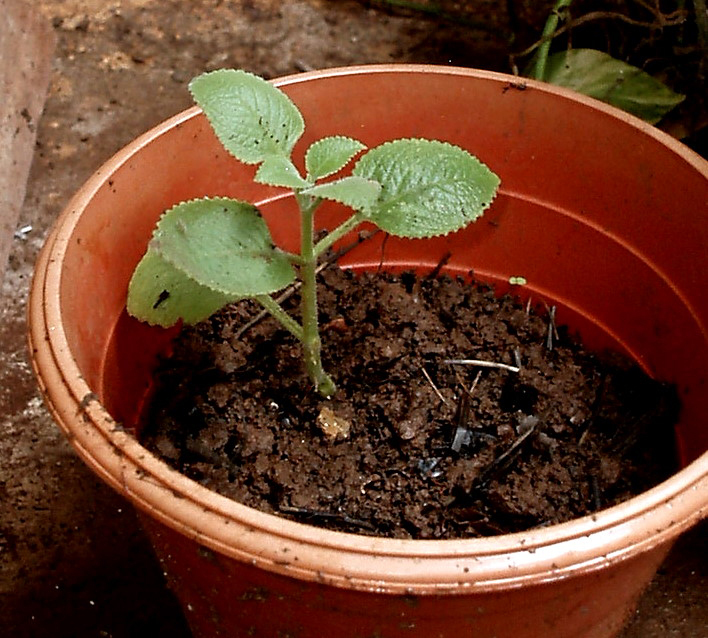 Ajwain seeds could be mixed with other species for this purpose. 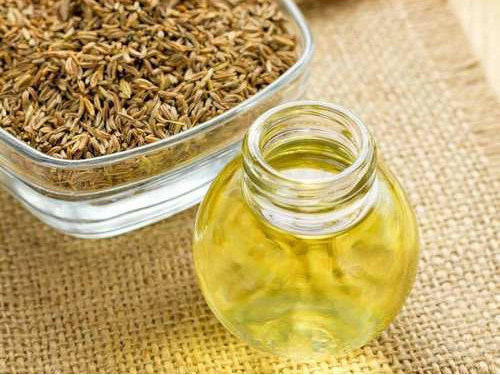 Mix ajwain seeds with water and clove oil for making ajwain water based mouthwash. It helps to cure bad breath, toothache and teeth decay. It is due to its anti-inflammatory properties. Ajwain water helps to destroy microbes inside mouths. Ajwain water acts as natural decongestant which provides relief from cold symptoms. It warms body by soothing internal inflammations that might happen. It assists to avoid nasal blockage by discharging mucus easily. Make the paste of Ajwain seeds and jaggery by heating and take two teaspoons twice a day. It helps to treat respiratory problems such as bronchitis and asthma. In order to provide relief from migraine headache, take Ajwain powder in a thin cloth and inhale it frequently or put it under the pillow. Ajwain water could be used both internally and externally for treating skin problems. Mix the ground Ajwain seeds with less water to make condensed and paste form. 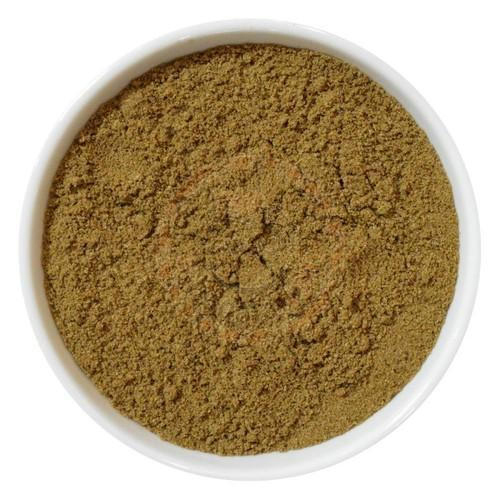 Ajwain paste helps to soothe itching and swelling of skin which is mainly caused by pimples, boils and eczema. Mix ground Ajwain seeds with lemon juice instead of water for best results that helps to speed recovery process from swelling. Herbal tea helps to regulate menstruation cycles among women. Ajwain water could also do that. Women in their periods, drink Ajwain water in the morning after soaking Ajwain water in the morning in earthen vessel night before. Arthritis is a joint pain which is caused by the presence of unwanted liquids present inside the joints. Use ajwain water to provide relief from pain in form of massage oil. Apply Ajwain water for treating arthritis and rheumatic pain. Repeat it regularly. Ajwain water helps to treat problems related to digestive system. Ajwain seeds regulate acidity level in stomach and assist indigestion and gastrointestinal inflammations. It is applicable for stomach problems such as diarrhea caused by virus infection. It has anti-inflammatory and anti-microbial properties. Ajwain water is the best solution for stomach problems. Topical application of Ajwain water can do wonder. Ajwain water is an anti-microbial agent which cleanses the skin from harmful microbes. Ajwain water could be used to eliminate acne scars in the face. Apply the mixture of yogurt and ground Ajwain seeds and apply it to the face overnight. Wash the paste in the morning with lukewarm water for best results. 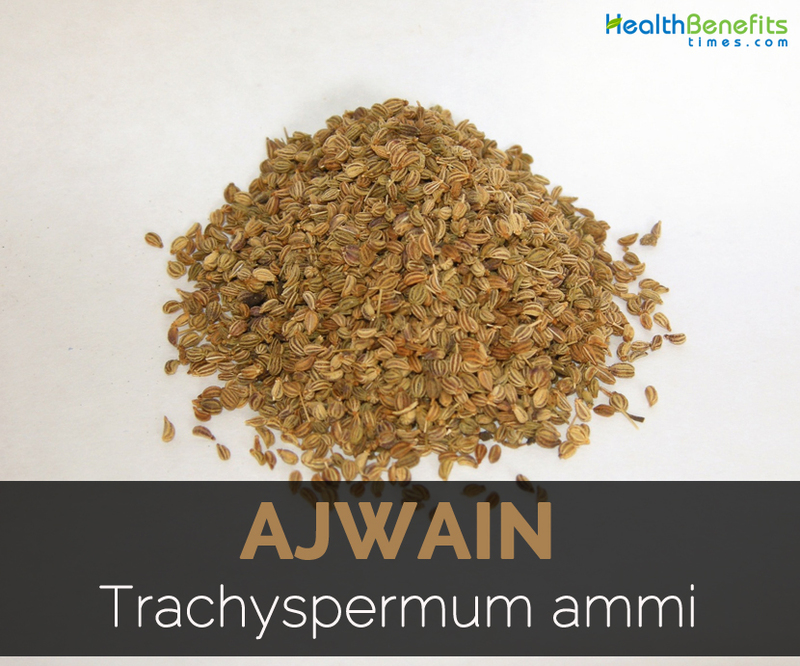 Ajowan has got anti spasmodic qualities, mostly because of existence of thymol, and is also utilized for dealing with colic and griping pains, asthma, muscle spasms, cramps, rheumatism, arthritis and edema. The seeds are thought to be to relax the uterus and offer rest from menstrual cramps. In certain nations, some folks take ajwain seeds while pregnant. It is because it really is considered to decrease lumbago and cleanse the blood. Alternatively, it absolutely was utilized in traditional medicinal practises like a treatment for insect bites due its pain killing effects. Burning ajwain is additionally considered to be efficient while in relieving tooth pain. Place the seeds in warm water as well as gargle thrice each day to prevent tooth pain. Apart from dealing with tooth pains, a concoction created from ajwain seeds may also heal dry coughs. Use it internally for treating coughs, colds, asthma, influenza, cholera, diarrhea, indigestion, colic, dyspepsia, flatulence, oedema, rheumatism and arthritis. In India, it is used in Ayurvedic medicine for treating diseases of fever and digestive tract. 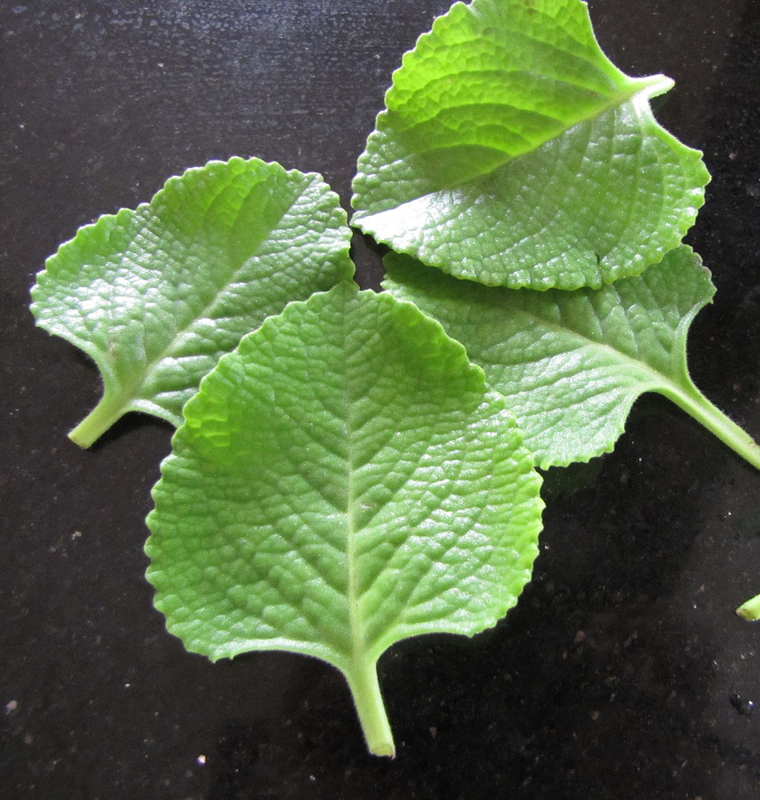 In West, it is used for cough and throat irritation. Apply the crushed fruits externally as a poultice. The seeds promote gastro-intestinal secretions that promote the digestive functions. Take one tsp. of Ajwain with water for one week for indigestion, flatulence and gas release. It is effective for treating respiratory problems such as bronchitis, cough, common cold and nasal congestion. Gargle with Ajwain water to cure tooth pain. Seeds help to eliminate kidney stones. 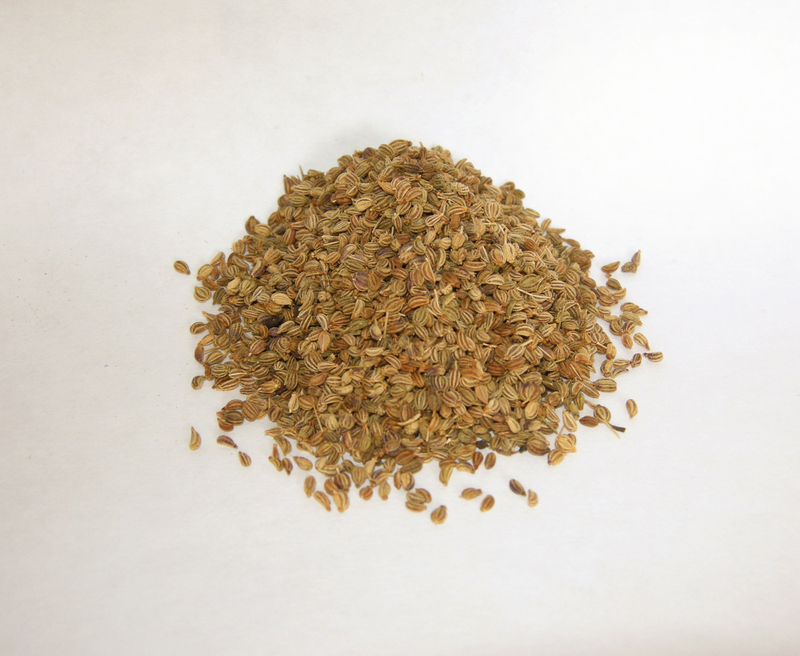 Ajwain is used to cure cramps, muscle spasms, colic and edema. Use the paste made with curd and crushed Ajwain seeds to cure acne, pimples, blackheads and blemishes. The extraction of Ajwain is helpful for flatulence. It is helpful for vomiting, piles and mouth diseases. Take one tsp. of Ajwain seeds on an empty stomach every morning to lose weight upto 4 or 5 kgs. For bed wetting, take one teaspoon of mixture made with 25 grams of carom seeds, 50 grams of black sesame and 100 grams of jaggery two times a day. For ear pain, heat sesame oil by adding 2 tsp. of Ajwain seeds and 1 tsp. garlic until it obtains red color. When the mixture cools down, put some drops in ears. Grind the mixture of black cumin seeds, shatavari, ajwain seeds and fenugreek seeds. Consume ½ tsp every morning to lower joint pain and lower the swelling related with it. Put few drops of Ajwain oil in ears to cure deafness. Smell Ajwain seeds by wrapping it in a tissue paper. This helps to lower migraine headache. Consume few raw ajwain seeds with some sips of water to treat hiccups. Infusion made with seeds and common salt is helpful for hoarseness of voice and congested throat due to shouting or colds. Inhale crushed ajwain seeds tied inside piece of cloth to provide relief from nose congestion. Soak the powdered ajwain seeds in milk and then after filtering, use it to feed small children to cure colic. Powdered Ajowan seeds are soaked in milk and the milk is filtered and used for feeding small children. 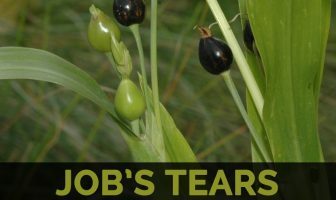 It is believed to cure colic in babies. 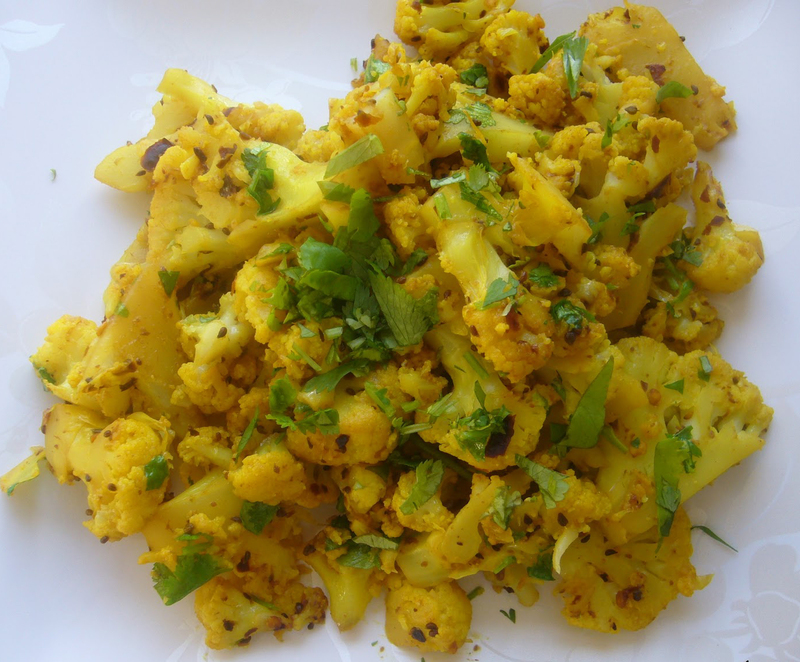 Add curry leaves, dry grapes, carom seeds in a single cup of water and cook. Add sugar if needed for taste. Consume 1 glass each day. This can stop greying of hair. Dry few neem leaves within the shade. Powder and store in the jar. During the night, combine 1 tsp of the powder in hot milk with ½ tsp of powdered cumin and carom seeds. Consume it for 30 days. Carom seeds drenched in water as well as consumed daily can be useful for treating paralysis, trembling and shaking. 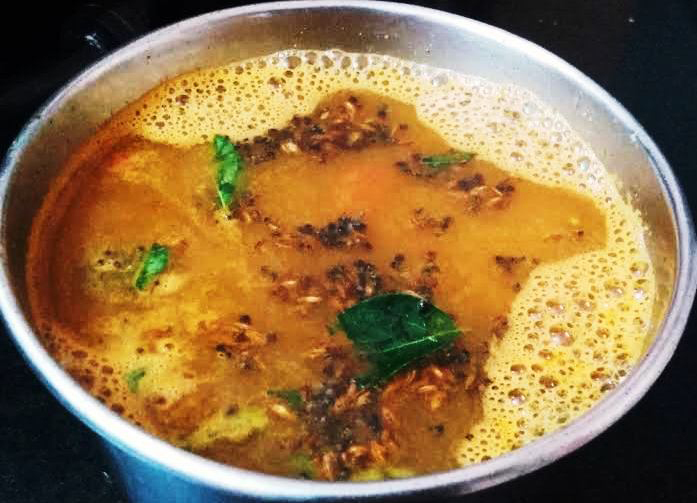 Boil handful of carom seeds in the water. Cool and strain. Wash the eyes using this type of water to clean it. Consume 6 gm Ajwain along with water. It eliminates stone from kidney and bladder. Ajwain is really a spice having therapeutic property rather than being small in size however it could cause some serious health disorders if taken irregularly, with no need or excess amount. As a result it should be utilized carefully whether in the kitchen area or even like a medicine. Over consumption results skin irritation, nausea, headache, allergy and vomiting. Avoid by the people with hyperacidity and liver diseases. It should not be used by pregnant women because it promotes uterus contractions. It might lower heart rate and blood pressure. In allergic people, it might cause running nose, rashes and weakness. Not to be used excessively because it might make more sensitive to sun rays that results in developing skin cancer. Avoid with the use of medications to lower BP and slow blood clotting. People having mouth ulcers, ulcers in the stomach and ulcerative colitis should also avoid it. It lowers clotting of blood. Fruit pods are consumed raw or fried in ghee or dry roasted. 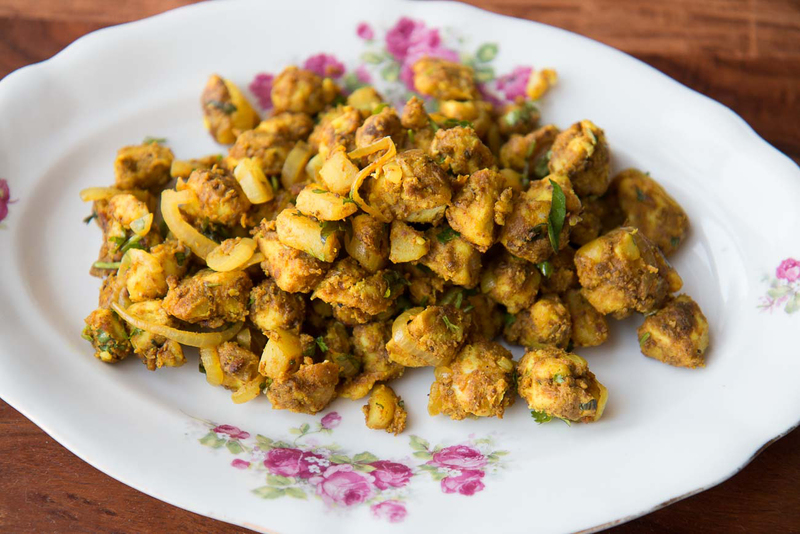 In Indian cuisine, it is used to add flavor to dishes. In Afghanistan, fruit pods are sprinkled over biscuits and bread. Fruits are used as a spice in savory dishes such as pickles, curries, pulses, pastry snacks and bread. 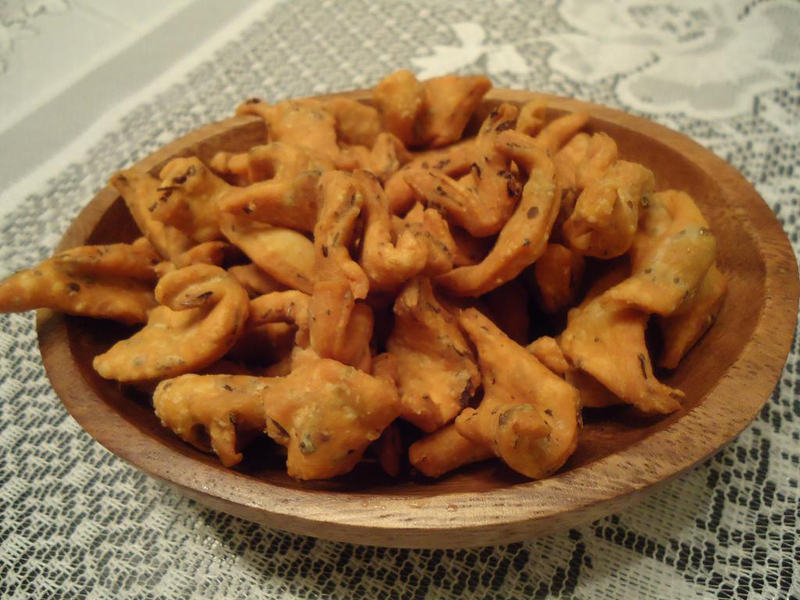 In Nepal it is used in nimki. It is used in starchy foods such as bread, pastries and parathas. 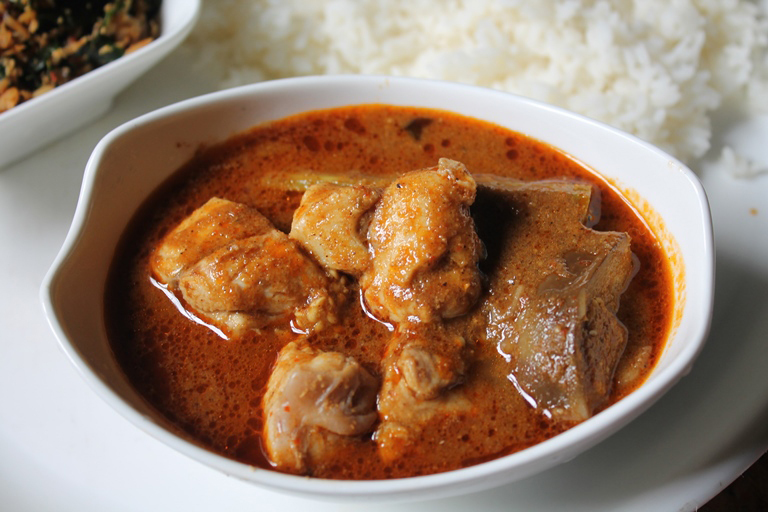 It is also used as an ingredient for stews and curries. Ajwain is also used for making herbal tea. Iran, Iraq and India are the main producers. Native It is originated in the eastern Mediterranean, probably Egypt and spread to India from the Near East. Carum ajowan Benth. & Hook.f. Carum copticum (L.) Benth. & Hook. f.